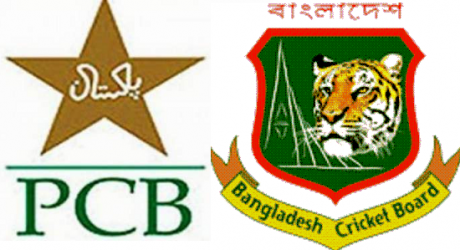 According to the Bangladesh Cricket Board schedule announcement, this three ODI series is going to be played among Pakistan and Bangladesh starting from Friday 17th of April 2015 in Mirpur, and this series as well includes a Twenty20 match and 2 Test matches throughout this tour. In accordance to the updated schedule, Bangladesh Cricket Board is going to take all the revenues of this tour and they have to payout all the expenditures of the tour. This international bilateral series is organized by the ICC based on FTP including with Cricket Boards of both countries. In this tour these two teams are going to be playing 6 matches which is consists of 3 ODIs, one T20 and 2 Test matches which will be hosted by Bangladesh. In this tour there is going to be no Pakistan A vs Bangladesh. In this Pakistan vs Bangladesh 2015 schedule all the match fixtures are listed such as dates, venues and timing of matches in GMT, local times in Bangladesh and PKT time in Pakistan (Pakistan local time).